The purpose of the County Leadership Forum on Opioid Abuse is to engage local elected leaders in an informed discussion about the opioid epidemic, and develop collaborative strategies that enhance prevention, education, and treatment. to generate coordinated education, prevention and treatment strategies to reduce the occurrence of opioid addiction, overdose, and death. *Please email communications@ncacc.org when your forum is scheduled and to submit your follow-up report. If there are existing efforts underway in your county, please consider ways to include them in your Leadership Forum. Having all the elected officials know and understand what is available in the county, as well as what might be missing, will strengthen everyone’s resolve to reverse the epidemic trends. 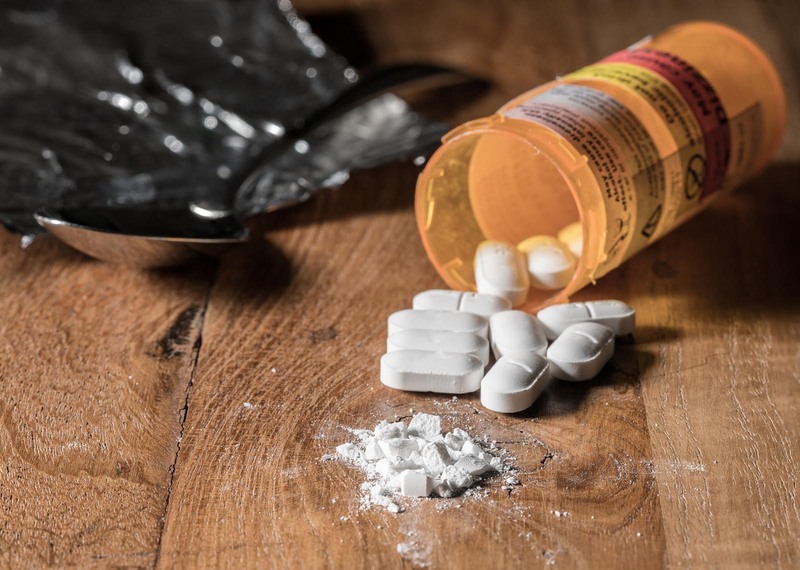 "The opioid epidemic has been called the worst drug crisis in American history with more than 170 people estimated to die from overdoses every day in the United States. According to STAT, opioids could kill nearly 650,000 people across America in the next decade. The race to solve the unrelenting opioid crisis is a top priority in communities small and large."